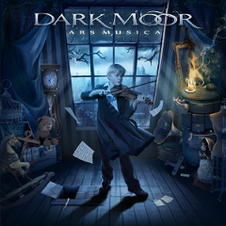 Symphonic Power Metal master DARK MOOR will release their 9th album "Ars Musica" through Scarlet Records on June 18th, following the success of their previous, critically acclaimed effort "Ancestral Romance". 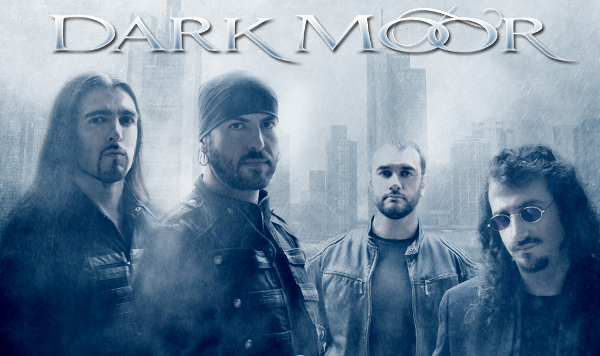 DARK MOOR has taken another step forward in their career, with forging a more identifiable sound and expanding their songwriting in multiple directions. They still pay homage to the Spanish cultural heritage in songs such as "First Lance Of Spain", "Gara & Jonay" and "El Último Rey", but elsewhere they go more personal, still giving high priority to their trademark melodies and elaborate harmonies. Talented singer Alfred Romero offers his best performance ever, whilst orchestrations are less classical, more grandiose and epic. "Ars Musica" was once again produced by Luigi Stefanini (Rhapsody Of Fire, Labyrinth, Vision Divine). DARK MOOR will have the first Latin America Tour in October 2013.